All right, I’m going to level with you here: I’m still fighting off a cold, it’s been a cripplingly slow news week, and since both my boyfriend’s and my own parents are super religious and require us to go our separate ways for the holidays, we’re celebrating our own Christmas this weekend since we can’t do real Christmas together. So let’s just jump straight into the weekend here on a happy note: The queens of RuPaul’s Drag Race discussing the end of the world, via NewNowNext. Yay! I’ll try and do some updates December 24th as long as the WiFi on the bus to Montreal works with me, but if not, Merry Christmas everyone! Rita Ora cheated on Rob Kardashian with Jonah Hill?! 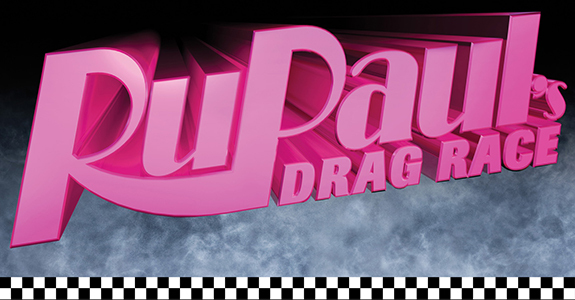 RuPaul’s Drag Race: Untucked is moving online! 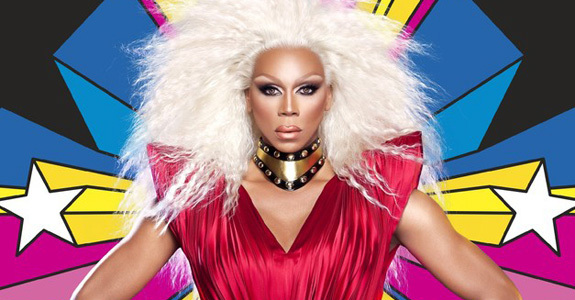 Finally: ‘RuPaul’s Drag Race’ S7 Trailer! Revealed: The Queens of ‘RuPaul’s Drag Race’ S7!